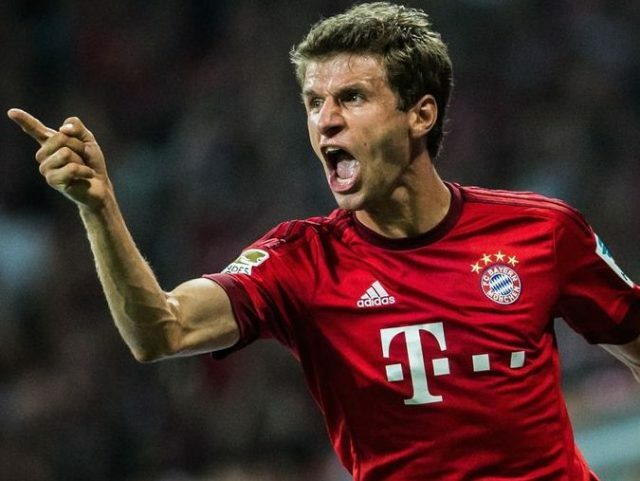 Thomas Müller is a German professional footballer who plays for Bayern Munich and the Germany national team and he is one of Germany’s best footballers with a rating of 87 on FIFA 17. But his rating is a long time controversial discussion. 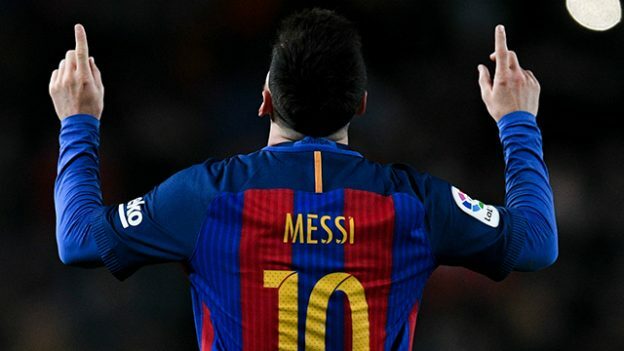 According to his performance, someone said the German striker’s technical and physical attributes had to be bumped up to increase his rating as he was not especially good at anything. 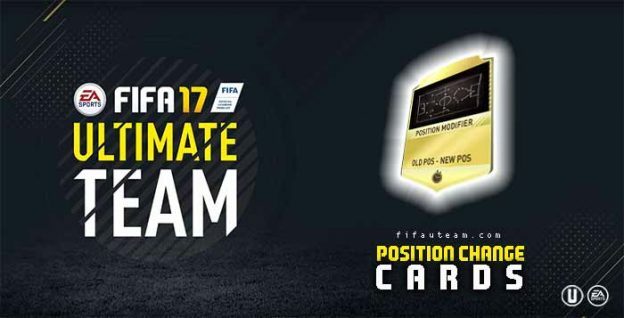 Although The FIFA ratings are decided by a team of 9000 reviewers who watch as many matches as possible and estimate player attributes. This subjective data is then entered into a secure EA website and analysed to set up the FIFA ratings. 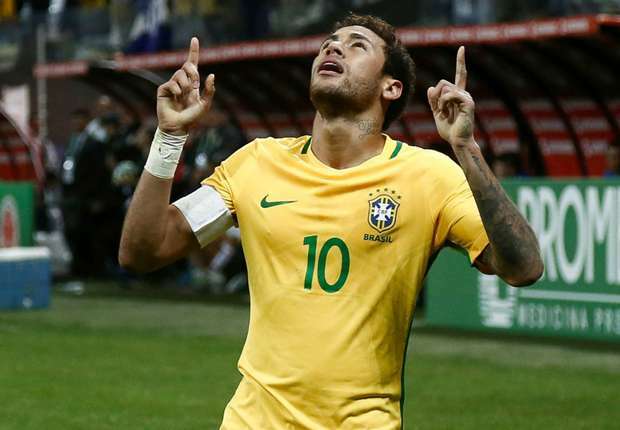 Muller, meanwhile, broke into the German squad in the 2010 World Cup where a young German side impressed in South Africa with the young forward winning the Golden Boot for his five goals in the tournament. Mueller-Moehring, the man who controls EA’s ratings told ESPN that Muller’s rating would have been a lot lower had they not bumped it up. So do you think Muller’s Rating is too high or too low? 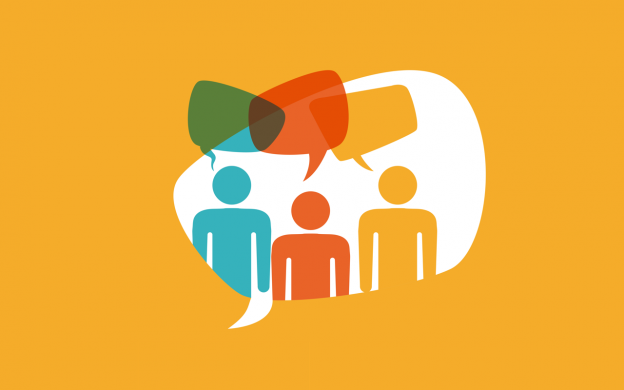 Let us know your thoughts in commnets below. There’re some details we may ingore when we played the game. 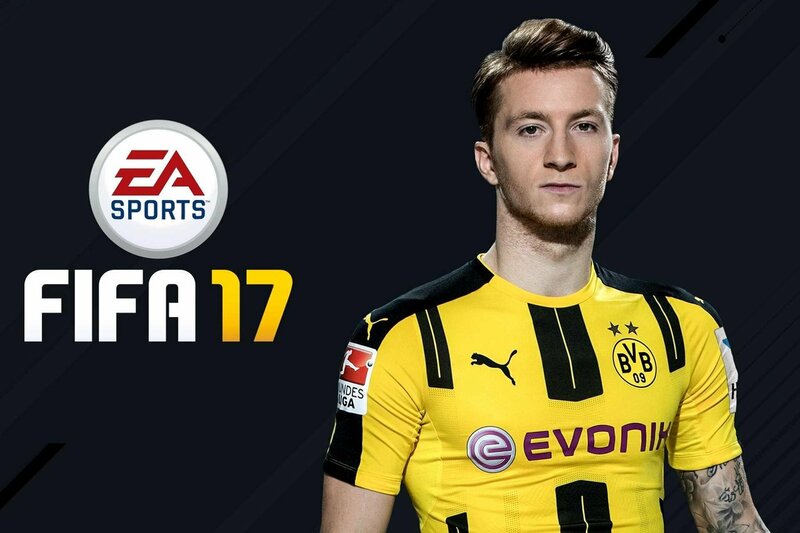 Because We’re all too busy actually playing the game to notice the tiny details in FIFA 17. See which tips you have missed below. Thought you were stuck with the ball at your feet in the Arena? Nope. When you’re going for your pre-match warm-up, you can go wondering by repeatedly pressing L2 and R2 on PS4, or LT and RT on Xbox, as quickly as possible. This will allow you to run away from the ball and go pretty much anywhere you like. Even into the stands. 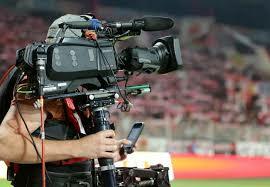 As the players shake hands before a match, there’s a cameraman filming them. And on the cameraman’s monitor appears to be a photo of Dimitar Berbatov scoring his third goal against Liverpool in Manchester United’s 3-2 win in 2010. You see, Atlanta United was formed in 2014 but this year is their first playing in the MLS. And so EA Sports didn’t include them in FIFA 17, which was released last year. 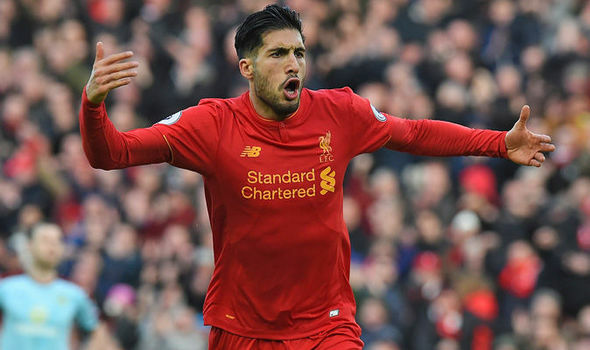 You could see their badge on Ultimate Team but they were nowhere to be found – including in Kick-Off mode. But Josef Martinez became the first Atlanta United player to be included in FIFA 17 this week when he received an in-form card after scoring a hat-trick against against Minnesota. Have you noticed these details? If you find more fun things in FIFA 17, welcome sharing with us. 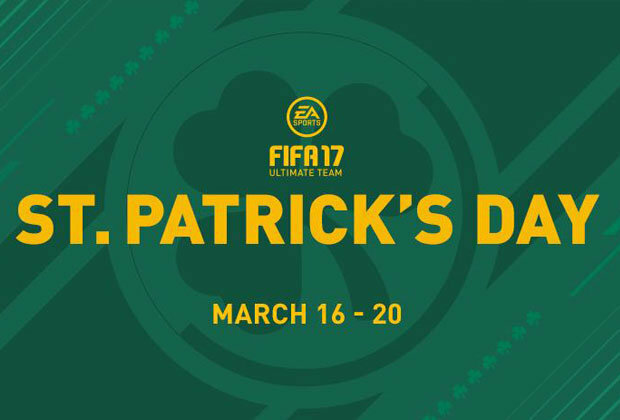 FIFA 17 St Patricks Day is live now from March 16th – 20th, 2017 with the release of “The Green Team.” New green cards, a variety of Irish themed pack offers and special SBCs are waiting for you. 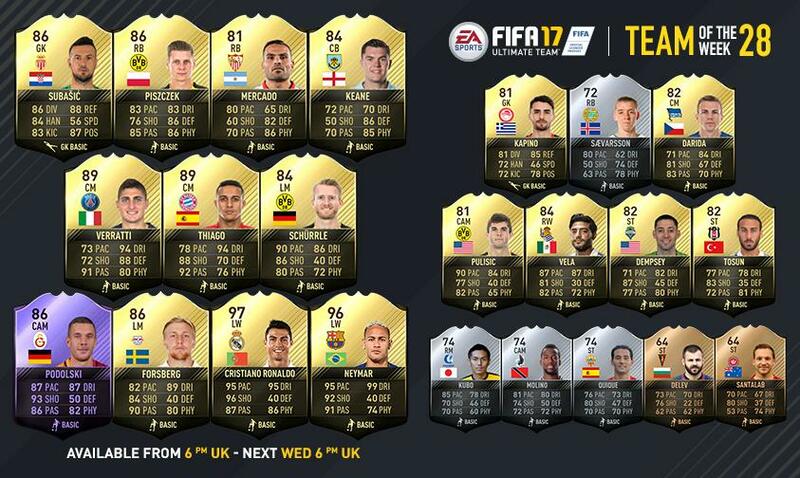 Early investing these green cards players, you can make a lot fifa 17 coins. 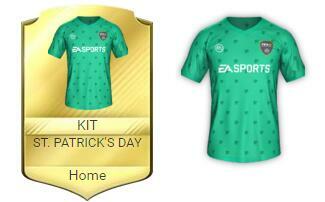 Now seeing the everything you need know of St. Patrick’s Day below. 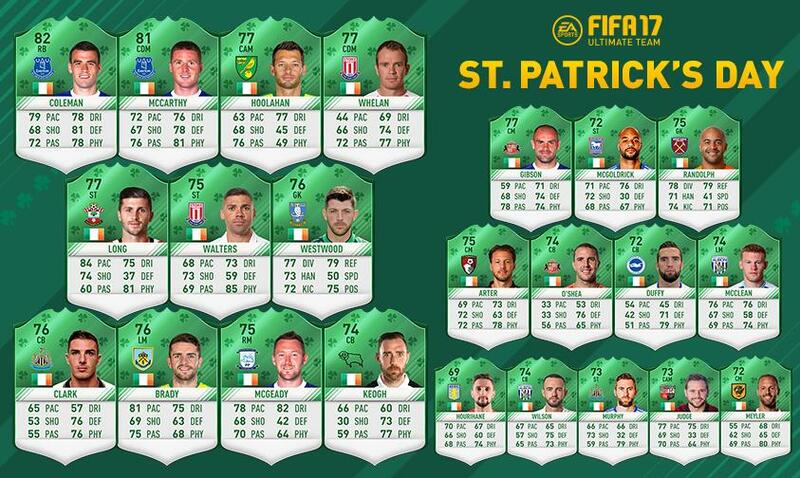 Exchange a squad for a guaranteed St. Patrick’s Day Player (untradeable)! Exchange a squad with Green Items for a Pot of Gold with 20,000-100,000 coins! Exchange a squad with Green Items for a Pot of Gold with 30,000-150,000 coins! Exchange a squad with Green Items for a Pot of Gold with 40,000-300,000 coins!